Almost two years ago, I attended an insulin pump information evening. Today I’m looking back at that evening, and some of the reasons why I began thinking about pumping. Last night, I attended an information session on insulin pumping. Representatives from a few of the insulin pump companies were there to chat to before and after the session. I’ve never seen such eager salespeople out there in full force, desperately wanting our business. When our fantastic host asked for some sample tubing to show us, it literally seemed like a race to see which rep could get to her first. As I asked one of the reps if a meal bolus was as simple as inputting the number of carbs into the device, she began hurriedly cramming in as much information as she could before the talk resumed. I’ve never seen anything like it. These companies are responsible for the excessive costs of these devices. I hardly got the feeling that these people genuinely wanted to help me make my diabetes management easier. I so badly wanted to know if they even had diabetes themselves! Excuse ranty, 2015 Frank. In hindsight, that evening probably could have been designed a little bit better. 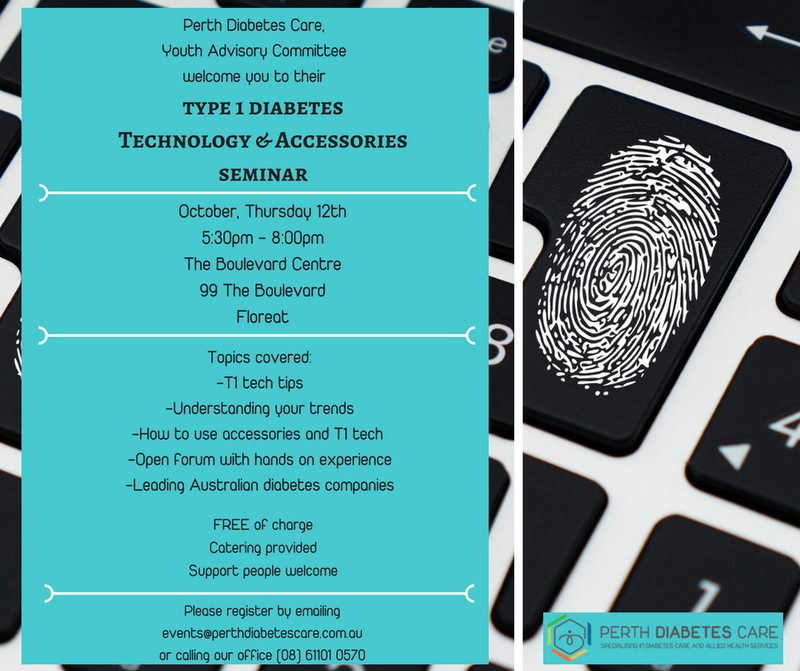 The good news is that on Thursday October 12, Perth Diabetes Care will be hosting a tech evening, designed by people with diabetes. I’ll be speaking about my own journey with technology, all of the highs, lows and everything I wish I was told on that evening. If you’re in Perth I highly recommend you come along, have a play with the tech and meet other people with diabetes. Details below. I like the post Frank. Thanks for the throwback.